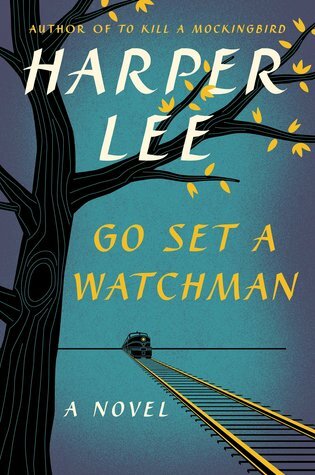 This is a review of Harper Lee’s highly-ancticipated second novel/prequel/abandoned debut Go Set a Watchman. For some thoughts on its more famous predecessor, To Kill a Mockingbird, click here. Let’s put aside the unsavory circumstances surrounding this book’s publication, which become more contemptible the more you read about them. Let’s also put aside the sturm und drang about this alternate side of Atticus Finch and what it means for us and our collective image of him as a faultless paragon of virtue. Let’s focus instead on what we have in front of us, which is an artistic tragedy, though perhaps not for the reasons you might think. Anger quickened in him: an old feeling that Bessie had often described to him when she had come from long hours of hot toil in the white folks’ kitchens, a feeling of being forever commanded by others so much that thinking and feeling for one’s self was impossible. Not only had he lived where they told him to live, not only had he done what they told him to do, not only had he done these things until he had killed to be quit of them; but even after obeying, after killing, they still ruled him. He was their property, heart and soul, body and blood; what they did claimed every atom of him, sleeping and waking; it colored life and dictated the terms of death. I had committed to Richard Wright’s Native Son being the 20th selection from this list more than a year ago, long before the summer of Michael Brown and Eric Garner descended upon us. Had I arrived at this point more expediently, say in April or May as I’d preferred, this entry likely would have followed the m.o. of the first 19: some fairly innocuous observations on the book and a little context for how the author came to write it, with some personal color thrown in. 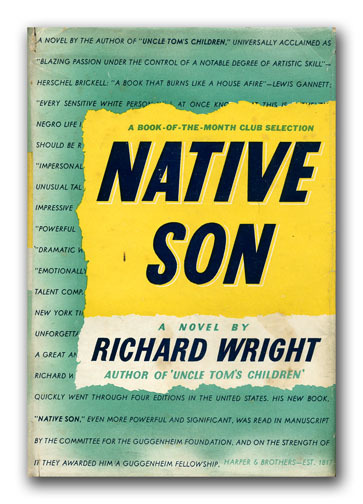 But Native Son isn’t a book you can read quickly and throw back on the shelf. Specially designed to provoke reaction, it’s a piece of advocacy fiction squarely in that Grapes of Wrath tradition of foregoing subtlety to impart its social message. It opens with one sound effect (a ringing alarm clock), ends with another (the clanging of a jail cell), and in between tells a powerfully brutal story that moves with the propulsiveness of a thriller and the self-righteous fury of a sermon. As Time list co-creator Richard Lacayo points out, Wright could have written a novel about an unjustly accused black man and rested on the laurels of having brought important issues of racial inequality to mainstream consciousness, but he chose the harder route: a book about a guilty man, thoroughly loathsome and without remorse, who would still command your understanding and, to some extent, your sympathy. Over there, in the city, the votes were being counted. I thought, of Natalia: She has escaped — none too soon, perhaps. However often the decision may be delayed, all these people are ultimately doomed. 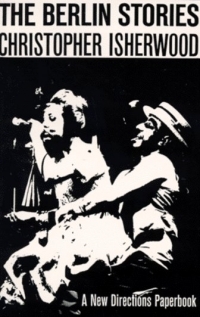 This evening is the dress-rehearsal of a disaster. It is like the last night of an epoch. Christopher Isherwood, born in 1904 to a prosperous English family, dropped out of medical school, renounced his middle-class upbringing, and followed his friend and mentor W.H. Auden to Berlin in 1929, a place synonymous with decadence, where the public attitude toward homosexuality was far less restrictive. His four-year sojourn produced a pair of “documentary novels” that Otto Friedrich in his history of pre-Nazi Berlin Before the Deluge called “a matchless portrait of the city.” Eight decades later, those novels have retained their potency and historical value.